At mygen Homes, we have developed and currently use a variety of wall types to achieve the maximum Energy Rating and comfort level for your Home. From SIPS (Structural Insulated Panels) to Timber framing, to Standard brick, Brick veneer or the popular Reverse Brick we can design and calculate the best outcome to suit your design and budget. All wall types have a specific ‘R ‘Rating, or a materials thermal resistance to conductive heat flow. 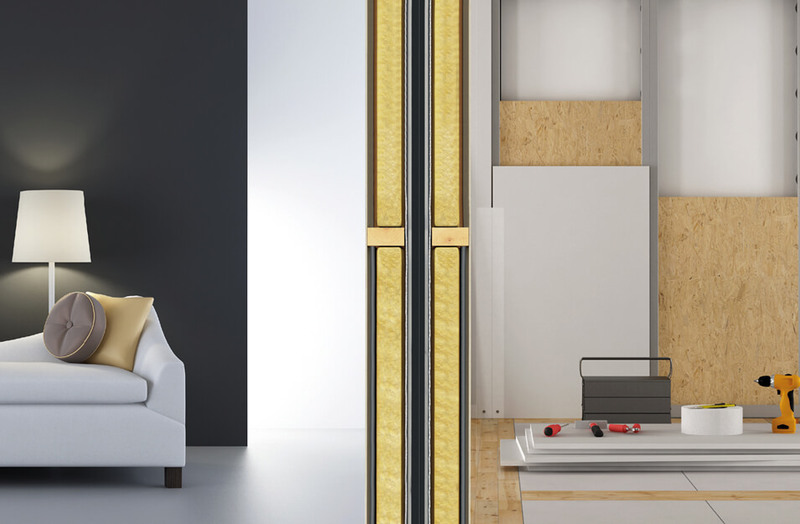 The R-value depends on the type of wall and Insulation, its thickness, density and layers of materials. A well-insulated light weight wall can attain a much higher R-value than say a standard wall, which allows for great flexibility with design and building products and keeps you cooler in summer and warmer in winter. Depending on the wall type, at mygen Homes we can prefabricate certain walling systems offsite. This can greatly reduce time onsite, greatly reduce waste and speed up construction time. Sometimes it is necessary to design a combination of walls to achieve the best Star Rating for your home. This is influenced by many factors the positioning of your block to surrounding features. The Star Rating is set for each climate zone considering the extremes of local weather conditions. Houses with the higher Star levels are considered more thermally comfortable than those of lower star levels. Thereby needing less heating and cooling and therefore reducing energy costs. So the closer to a 10 star rating the better.